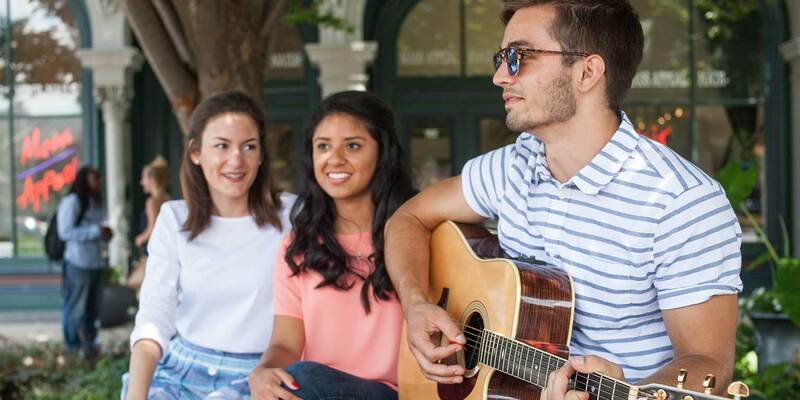 You’ll explore many ideas and interests as a School of Liberal Arts student, so it’s only natural that first you explore the school—and that you do it in person. Come see us at IUPUI in downtown Indianapolis, and see how we’ll prepare you to thrive in your career and life. 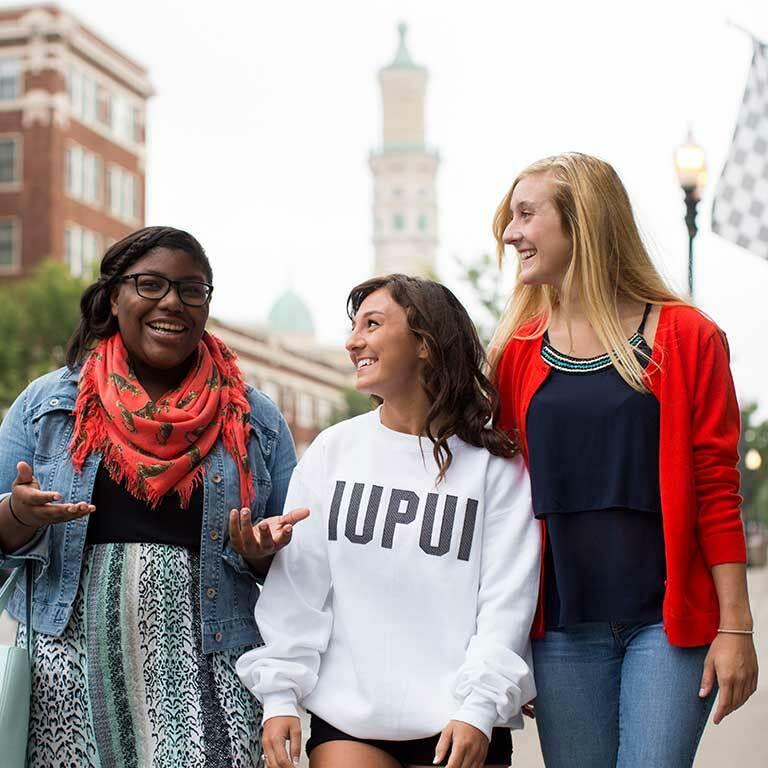 See the highlights of our campus—including our new residence halls—and learn what IUPUI offers. You can take a campus tour on weekdays and Saturdays, and there’s a tour specifically for graduate students. IUPUI also hosts events for future students, including JagDays for academic units like the School of Liberal Arts. We’d love to meet you, hear about your goals, and answer your questions. You can see the school, visit the academic department you’re interested in, talk to a professor, and check out our Residential Based Learning Community. 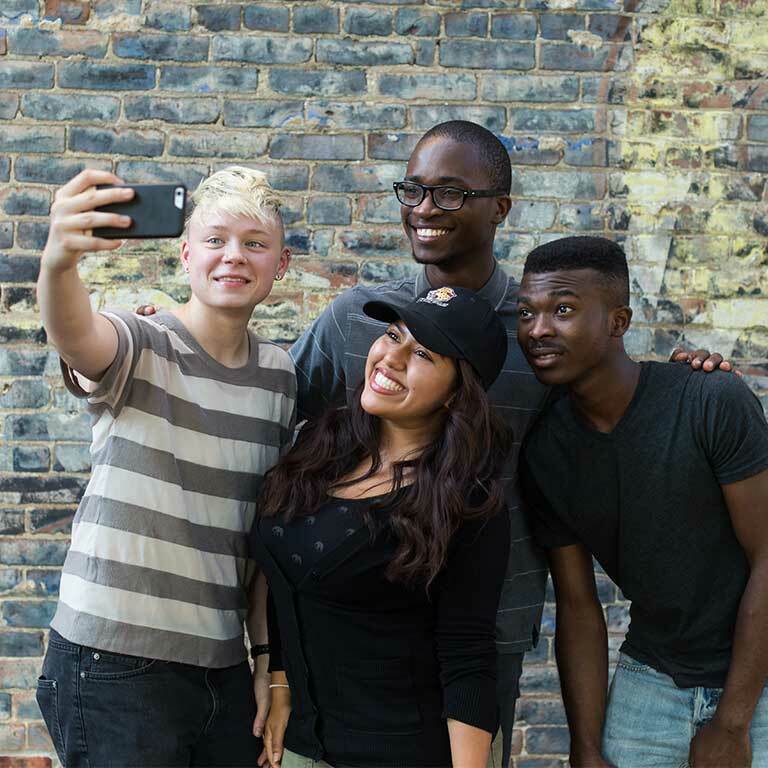 We invite future students to events on campus, too, using our mailing list. To schedule a visit or join our mailing list, contact us at 317-274-1103 or lajoinus@iupui.edu. Most of our departments are housed in Cavanaugh Hall, which is connected to the Campus Center—IUPUI’s social hub and home for student services. While you’re here, make sure to explore Indianapolis. The nation’s fifteenth-largest city and Indiana’s capital, Indy is full of great restaurants and exciting things to do and see—from professional sports to thrilling performances.